Crow: That is a really good theory. 🙂 I like it. Patrick Carman made it, the guy who runs it…. we came up with a theory a long time ago saying his name was Stanley… I don’t think it is true and I didn’t follow it. Hey, umm…. I would just like to say who is the person who runs this site and how do you contact? him because i know like all the answers to the questions in the videos in this website. 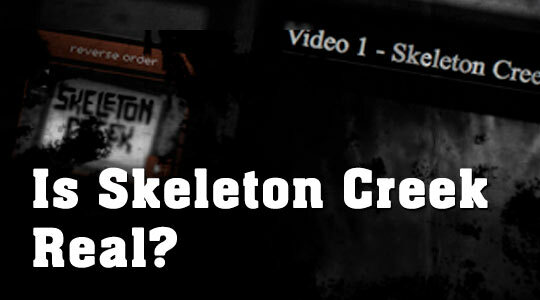 oh-and wats the second book of skeleton creek? Don’t even go there. They tried to kick me out for saying the same things. does ryan mccray have curly hair or straight hair ? if its private then why did you make a book with videos? Wow i see all these other comments and you guys seem to know what your doing and talking about so when i finish the series i’ll come back.